403 p. : ill. ; 21 cm. Includes bibliographical references (p. 356-387) and index. 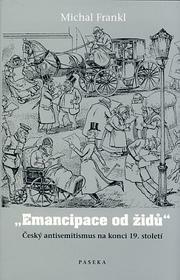 Christianity and antisemitism--Czech Republic--History--19th century. Bohemia (Czech Republic)--Ethnic relations--19th century.